The Bar with No Name opened for San Diego Beer Week 2017 with a tap list that both bewildered and excited. Owner Tony Raso is no newcomer to tasty beer nor Chula Vista. As a member of the La Bella Pizza and Beer Garden family, Tony honed his chops as Beverage Director of Honolulu’s well respected Real A GastroPub, before returning to his native South Bay to work on Bar Sin Nombre. Flexing the connections he made bringing tasty beer to Hawaii, Bar Sin Nombre’s taplists have consistently been awe-inspiring collections of seldom-seen and tough-to-get kegs from around the globe. 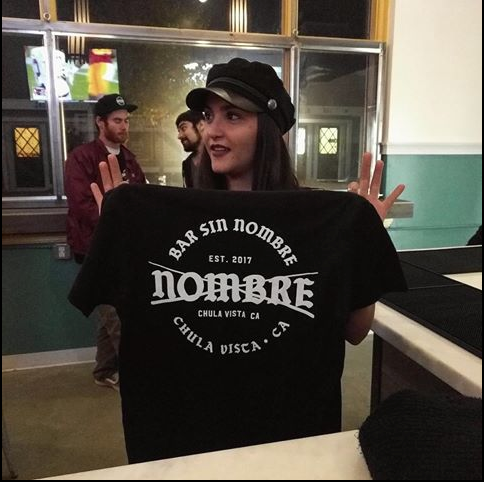 Along with Manhattan, Machete, and Third Ave Alehouse, Bar Sin Nombre is a stellar addition to the stellar beer bars of the #SouthBayUprising movement.